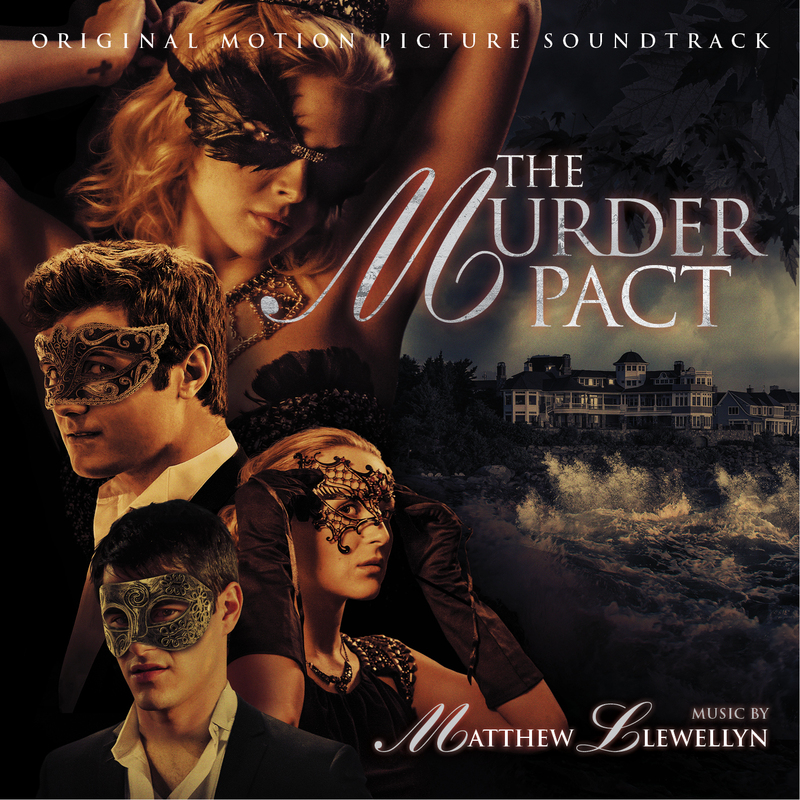 From MovieScore Media comes the soundtrack to The Murder Pact. Matthew Llewellyn has continued to show his multiple musical facets with this score. 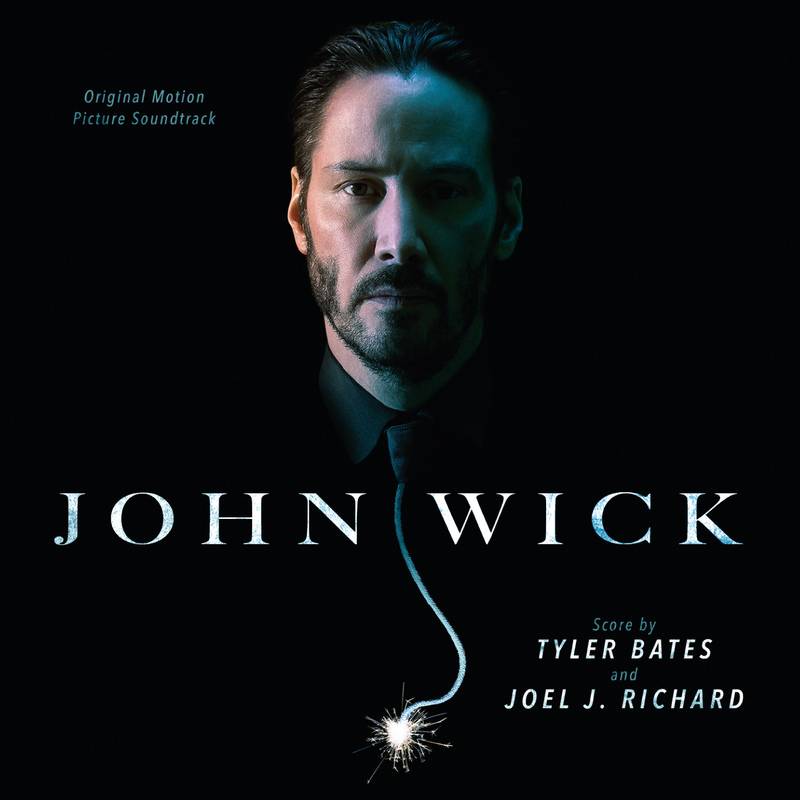 Winner of two awards at the 2014 Film Soundtrack Center Awards, including “Up-and-Coming Composer”, he demonstrates different styles with his two recent projects. This variation continues to this score. Previously, we’ve seen Llewellyn’s work on Deep in the Darkness and Wishin’ and Hopin’. While completely different styles, both of these scores shared an orchestral sound. With The Murder Pact, he and director Colin Theys agreed to come up with something that they haven’t done before. In fact, it hasn’t really been done by anyone before. There’s a contemporary edge present that still has elements of traditional scores in it. Llewellyn was to do an all-electronic OST. However, he still had an orchestral approach. This adds a unique and rather nice element to it that sets it apart from others in the genre. Sometimes, you can find an electronic, or synth, score that can settle into a somewhat monotonous theme or tone. That isn’t the case here. Instead, we have the progressions, variations, and influences of an orchestra, but with a new sound. There are numerous changes in tone and feel throughout that keep the listener actively involved in the music. If you are a soundtrack fan who doesn’t usually like an electronic sound, you may still be interested in giving this a listen anyway. If you are an electronic score fan, you will also want to listen to this score. Why? It incorporates aspects of both sides, so there’s something for everyone to like. Some tracks have the beats and rhythm that is commonly associated with a synth score, while others have more of the focus on the individual sections combining for the overall sound (as associated with an orchestra). With an average of about 2:30 time, the tracks run a perfect length – not too long, and definitely not too short. Due to Matthew Llewellyn’s previous work, expectations were high for this score – and it did not disappoint.